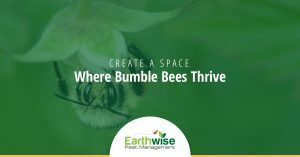 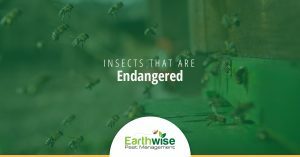 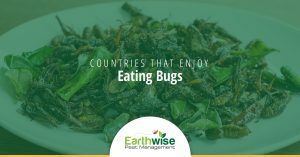 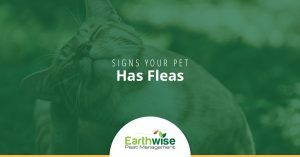 When it comes to commercial and residential pest control, Sacramento residents know that Earthwise Pest Management is one of the best pest removal companies in the region. 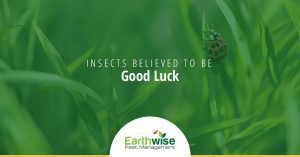 We pride ourselves on maintaining a vast knowledge of the best practices when it comes to pest removal, including using a method of pest management called Integrated Pest Management (IPM). 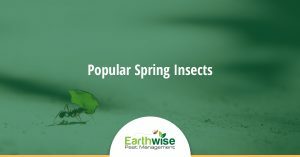 This type of pest control involves managing the current infestation and preventing future pests from entering your home, office, or commercial building through various means. 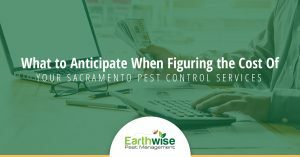 By reading the blogs below, you will learn more about our Sacramento pest control company, our effective means of pest removal, and why we are one of the first people you should call when you notice a few too many bugs or rodents on your property. 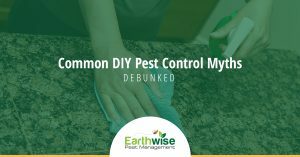 A few pests can turn into a major infestation before you know it. 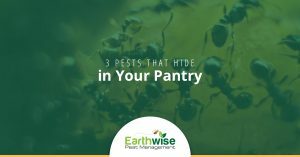 The blogs below will contain educational information about different pests you might encounter in Northern California, how to spot them before an infestation gets out of control, and what to do about it. 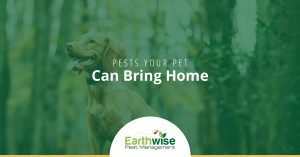 If you do notice any of the signs of an obvious pest problem, make sure to give our Sacramento pest control company a call for a free consultation.